This month we celebrated 15 years of AFP. We now have nearly 40 members of staff and are in a steady period of growth. 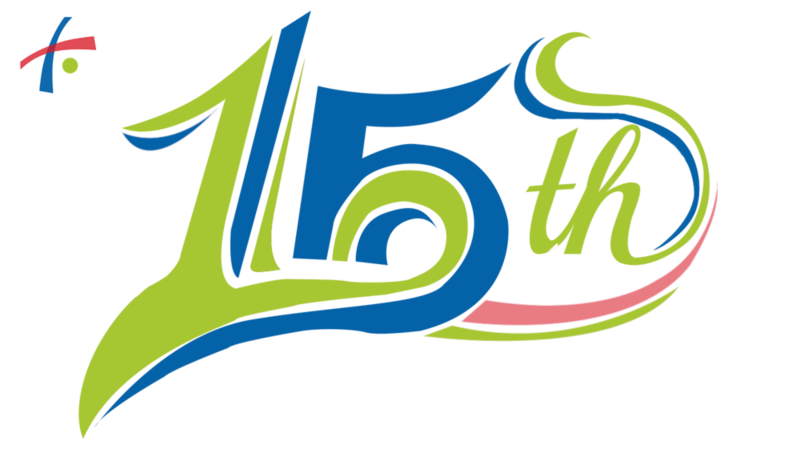 We're looking forward to the next fifteen!